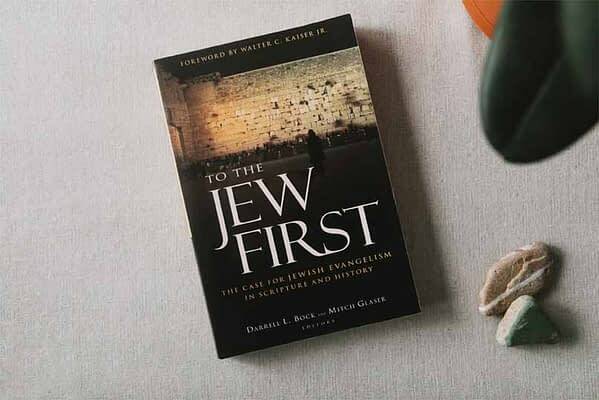 Based upon the biblical mandate to take the Gospel "to the Jew first," this comprehensive resource looks at the historical, theological, and biblical context for Jewish evangelism, and provides encouragement for Christians and Messianic Jews engaged in this task. 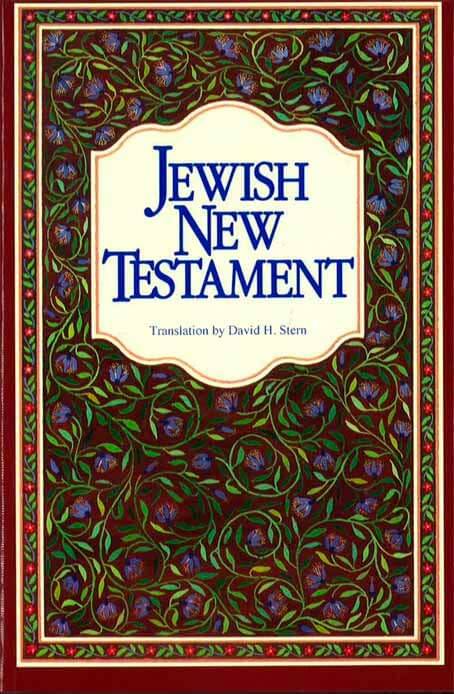 To the Jew First includes contributions by Richard Averbeck, Craig Blaising, Walter Kaiser, Richard Pratt, Jr. and ten other evangelical scholars. Equip yourself to present the redemptive work of the Messiah to the Jewish community by reading The Gospel According to Isaiah 53. 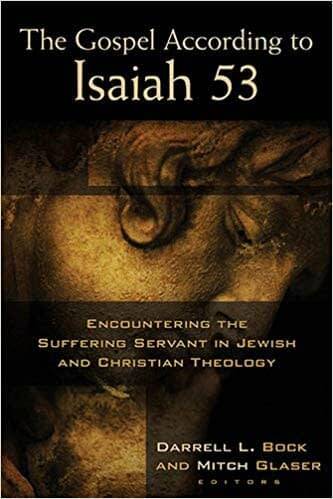 Exploring issues of atonement and redemption, respected scholars show how Christ is the fulfillment of Isaiah's "suffering servant"---and offer suggestions on how to share the good news with our Jewish brothers and sisters. 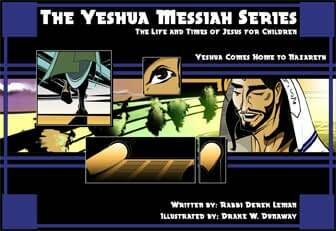 Contributors include Walter Kaiser, Robert Chisholm Jr., Craig A. Evans, David L. Allen, Michael J. Wilkins.